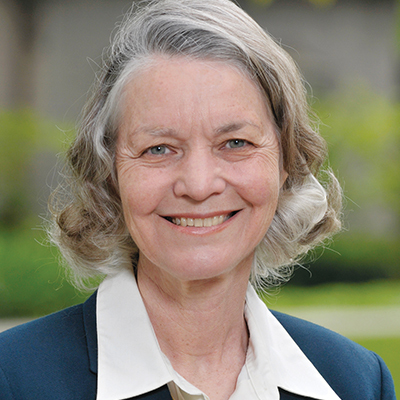 Marguerite Shuster, Harold John Ockenga Professor Emeritus of Preaching and Theology and senior professor of preaching and theology, joined the School of Theology faculty in 1992 and, prior to that, served as an adjunct assistant professor for several years. Her courses have included Homiletics, Systematic Theology, Making Doctrine Live, and various preaching practica. 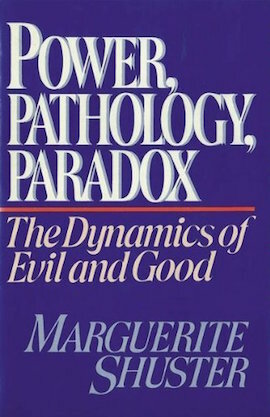 Shuster’s published books include The Fall and Sin: What We Have Become as Sinners (2004), Perspectives on Christology: Essays in Honor of Paul K. Jewett (1991), and Power, Pathology, Paradox: The Dynamics of Evil and Good (1987). 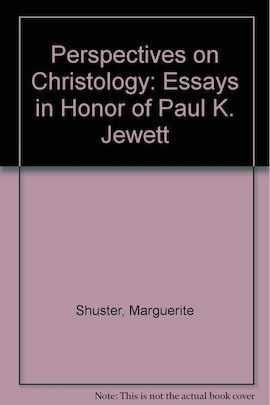 She also edited and completed Jewett’s Who We Are: Our Dignity as Human (1996) and has published many articles, sermons, chapters, and reviews. 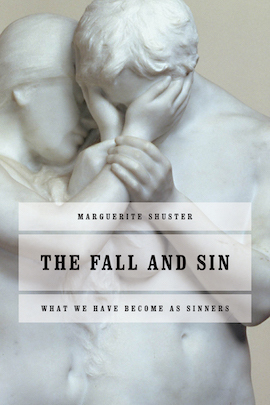 Shuster is an ordained minister in the Presbyterian Church (USA) and served as an associate pastor for six years and a solo pastor for five years. Download Dr. Shuster’s CV, which includes a list of her current publications, here.